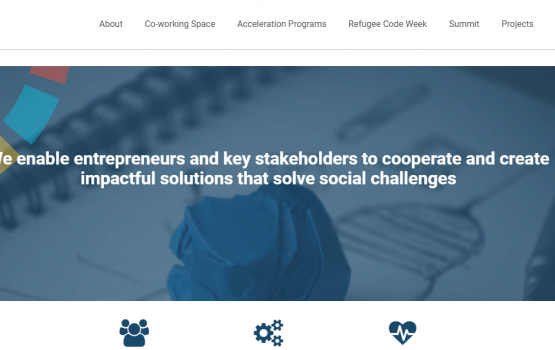 Changemakers Lab is a platform which in the medium term aims to form a sustainable innovation and entrepreneurship environment on Lesvos Island, Greece. Among others our services included: event management (Changemakers Summit) communications strategy planning and implementation, web design and development, social media management and content development. 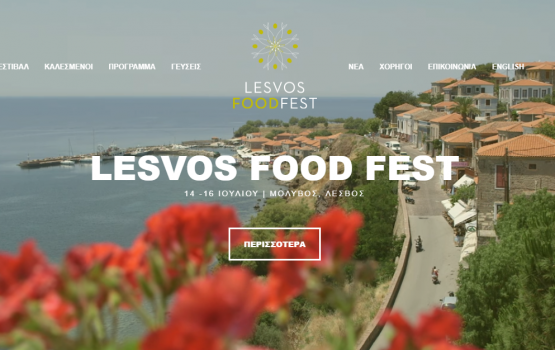 Lesvos Food Fest is a gastronomy festival organized by Molyvos Tourism Association in Molyvos, Lesvos. Among others our services include: communications strategy planning and implementation, web design and development, social media management and content development. 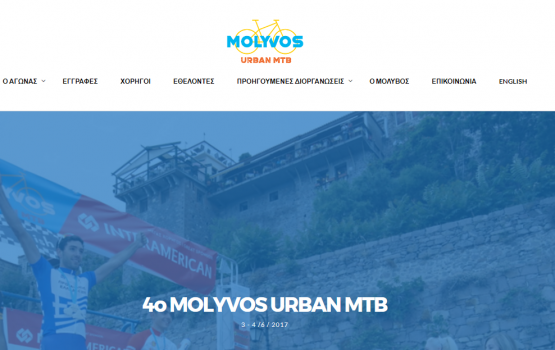 Molyvos Urban MTB is a mountain bike race organized by Molyvos Tourism Association in Molyvos, Lesvos. Among others our services include: communications strategy planning and implementation, web design and development, social media management and content development. 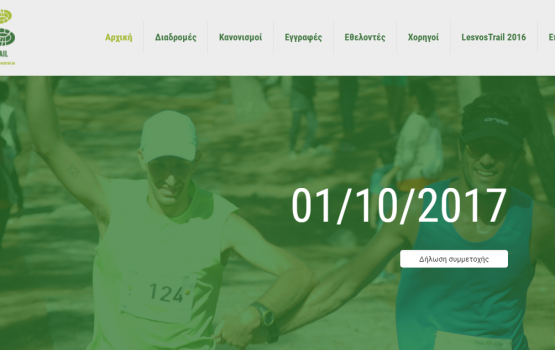 LesvosTrail is a mountain run race organized by Molyvos Tourism Association on Lesvos (launched by ETAL SA). Among others our services include: communications strategy planning and implementation, web design and development, social media management and content development. 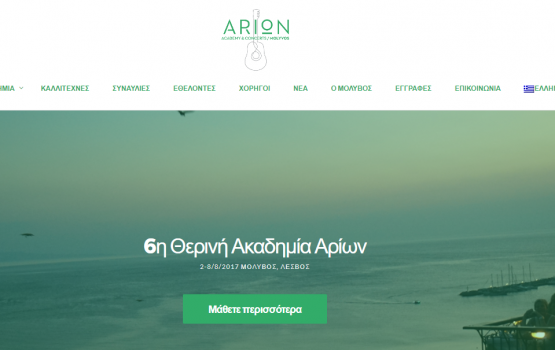 ARION Summer Guitar Academy is an annual event organized by Molyvos Tourism Association. Our team designed the event’s website. 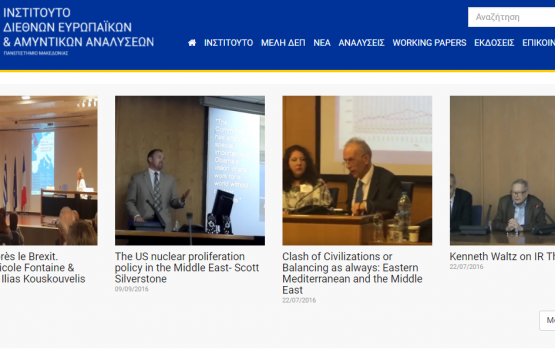 Our team had the honor to develop the website of the Institute of International Relations and Defense Analyses of the University of Macedonia, in Thessaloniki, Greece. 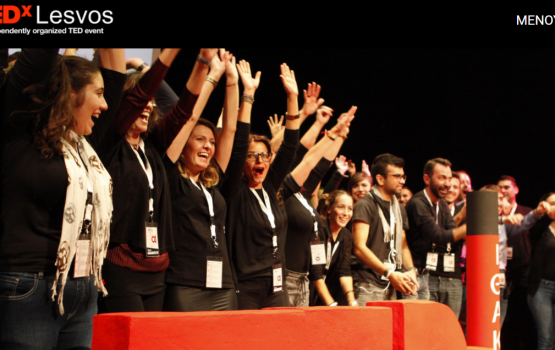 TEDxLesvos is an annual TEDx event which takes place on Lesvos, Greece. Our team designed the event’s website. 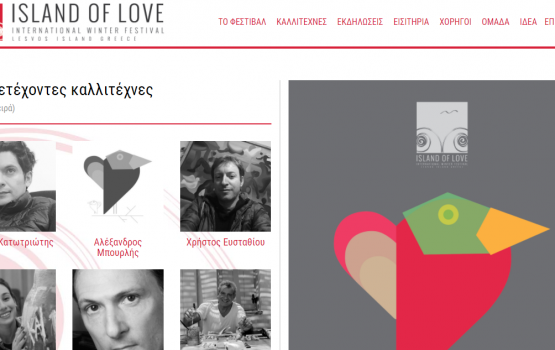 We had the pleasure to work on THE ISLAND OF LOVE festival’s website on Lesvos Island, Greece. The Island of Love is an art festival organized by IDEA team of volunteers on February 2017. Our team designed and developed IDEA team’s website. 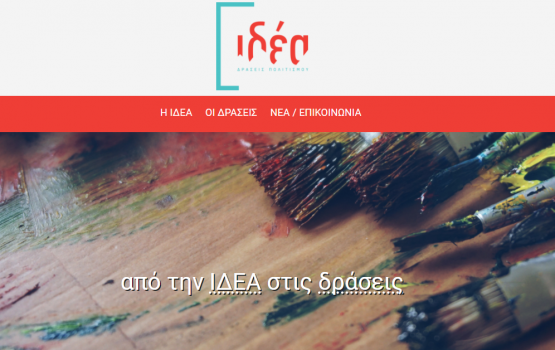 IDEA is a team of volunteers who are organizing cultural and educational events on Lesvos Island, Greece. Among others they are the organizers of TEDxLesvos, The Island of Love and Musics of Greece and Europe actions.